Everyone knows eating your veggies provides beneficial nutrients. But, what if there was a way to boost those nutrients, and get even more health benefits from the food you eat? New research suggests there is, and it’s a bit surprising. 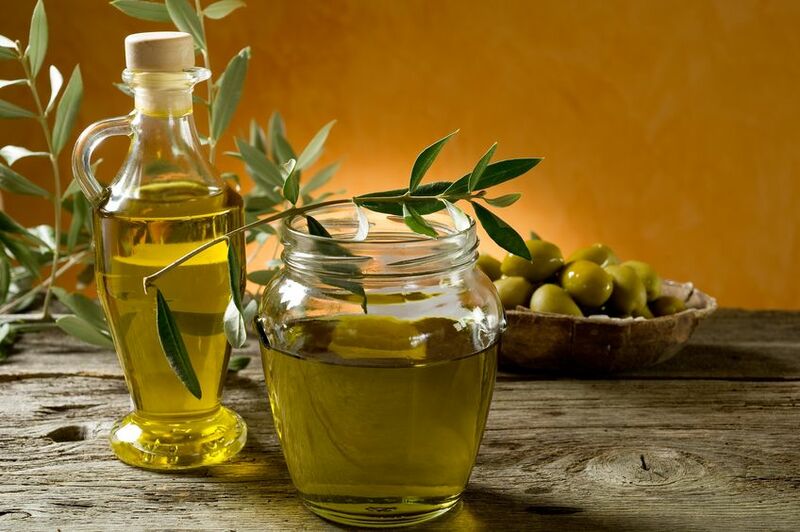 Fats and oils often get a bad rap when it comes to healthy eating. Many people believe that adding them to an otherwise healthy salad, or a plate of fresh vegetables, does more harm than good. 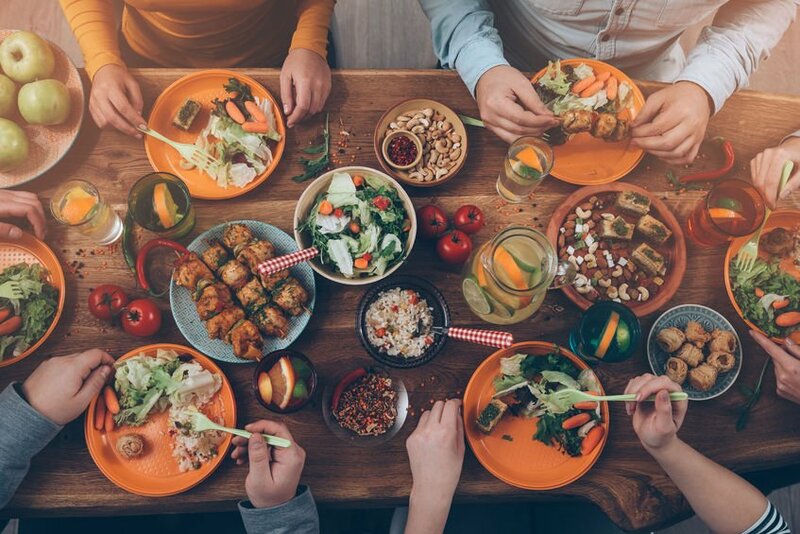 But according to a new study from researchers at Iowa State University, fats and oils may actually be a nutritional asset. By adding them to your vegetables, you may actually be able to absorb more of their beneficial nutrients. Can adding a little healthy oil really boost the nutritional potency of your veggies? White, a food science and nutrition professor, noted that the nutrient combo covered in the study supported eye health and immune health. It’s important to note that this particular study focused on soybean oil. It suggests that fats and fatty acids can help the body better absorb valuable nutrients from vegetables. Could other oils, like olive oil or coconut oil offer similar benefits? In a 2012 study, researchers addressed this idea. They compared saturated, monounsaturated, and polyunsaturated, fat-based salad dressings. They wanted to see if adding more fats could help the body absorb more carotenoids from the vegetables. What Else Can Oils Do For You? However, coconut oil is a bit different than the other healthy oils mentioned so far. For foods, it’s more of a cooking oil rather than a dressing. Part of this is due to the fact that it can take high heats compared to other oils.13 This may mean that you can employ a two-pronged approach. Use oil-based dressings on your salads and veggies to boost their potential. Then, cook your other foods with coconut oil to take advantage of its unique benefits. 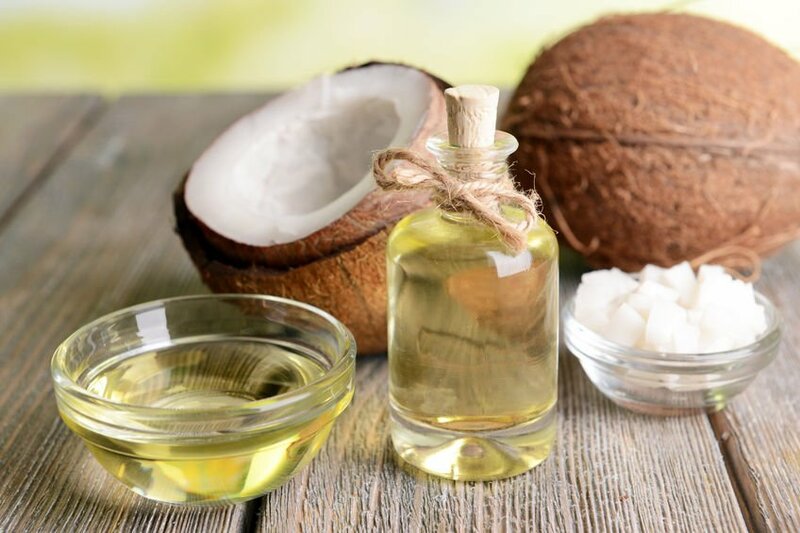 As a note, coconut oil is high in saturated fat. As a result, while it can be great, you need to use it in moderation. Fats have a history of a bad rap, but certain ones are an essential part of a healthy diet. Rather than ditching the dressing, choose some that focus on the above mentioned good-for-you fats. A simple spoonful of these oils on your salads and veggies is the perfect way to use these. Not only do you get their specific benefits, but can also get more out of your favorites. So, do your taste buds and your body a favor – drizzle some healthy oil on it!